Your choice of home is important. 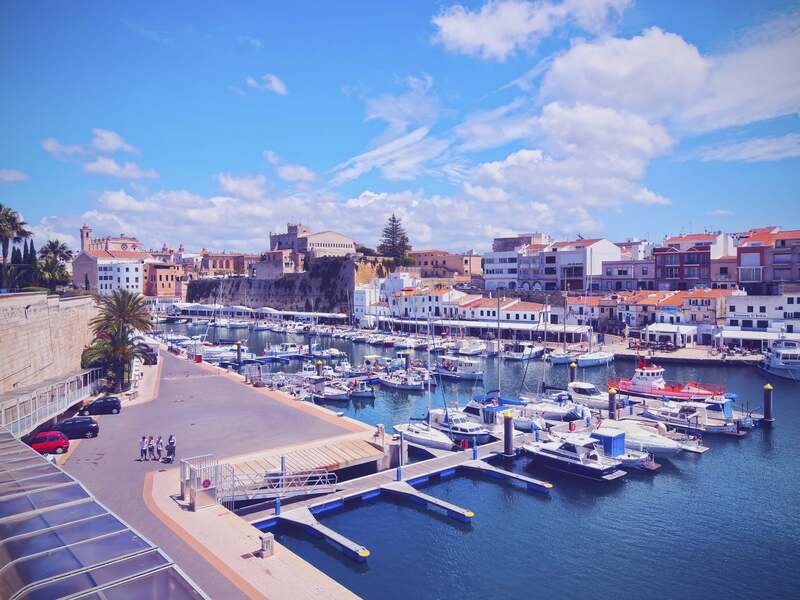 In Menorca, you may have a property that is a permanent residence, a weekend retreat or a holiday home. It will have taken a great deal of thought and consideration to purchase, and will undoubtedly be a place where you wish to spend time. How about getting out and about, though? Your home will play a part in deciding which methods of transport are best for you. In addition, the demographics of those who visit the property make a difference, with younger children and older relatives being more dependent on car travel. The area that you have chosen to purchase your property will be decisive. Being situated in Ciutadella or Mahon can mean that you don’t need a daily car. You can reach facilities very easily on foot and for occasional trips further afield a taxi will do. Alternatively, a countryside location often requires more regular car use, both for leisurely visits and practical shopping excursions. How regularly do you stay in your property? Perhaps you holiday a couple of times a year. In this case, it is likely that either using taxis or a hire vehicle is sensible. Alternatively, if your accommodation is permanent, you will likely need to purchase a vehicle unless you are situated centrally. The capacity that your building has for vehicle storage is a great consideration. Even if you stay in your property for a couple of months at a time, any absence means that you need to be able to store a car or scooter. For villas with parking capability this is fairly straightforward, but for city apartments, you may face a considerable storage bill. It is not just the cost of the vehicle that you should take into account when making a comparison with hire expenses. Estimate the annual costs of vehicle maintenance, tax and insurance. Also if you have no parking capacity within your property, storage of the vehicle during periods of absence must be taken into account. Your hire costs will vary with the season, so assess how many of your visits are in high or low season. It is likely that unless you spend a minimum of six months on Menorca, the balance will show that hiring a vehicle with each visit is actually more economical. If your residence is not permanent, whether a weekend or vacation property, you should consider your arrival to and departure from the island. If a purchased car is in situ at your property, you will need to factor in the cost of taxi journeys on arrival and departure. The alternative is to utilise near-airport storage so factor in this cost to a comparison. Hire cars are available from your point of arrival so they win on convenience in this respect. Second-hand cars can be comparatively expensive on Menorca, so if you do want to buy locally, consider undertaking your search out of season. In addition, seek guidance that all of your paperwork is in order. Of course, there are other ways to travel than by car. Menorca has a bus network, which may take some getting used to but is accessible – just make sure you have loose change! For those who can travel light, scooter travel is a cheaper motorised alternative to get around the island. Or if you’re an active type, you can get on your bicycle for day-to-day travel. These alternatives clearly aren’t ideal for families or those with mobility challenges, but they are there. There are many factors that affect your island transport decisions. The location and type of your property combined with the demographics of your party all play a part. When it comes to cars, doing the maths is a must.